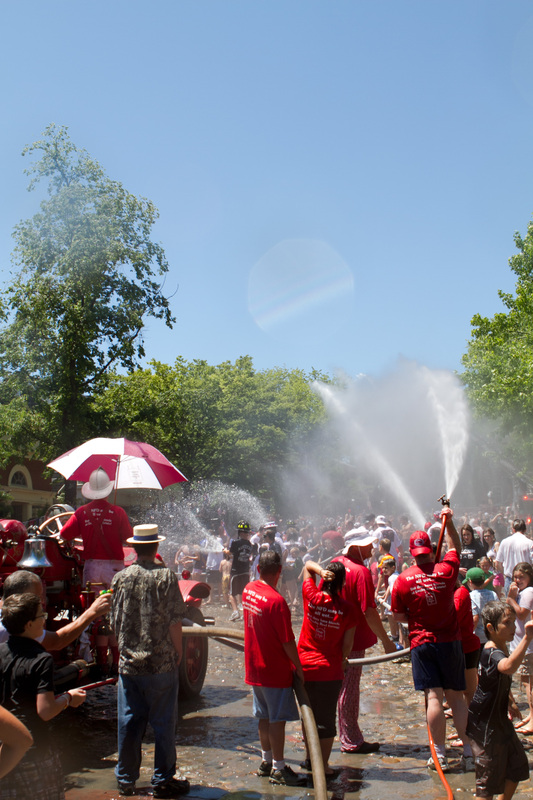 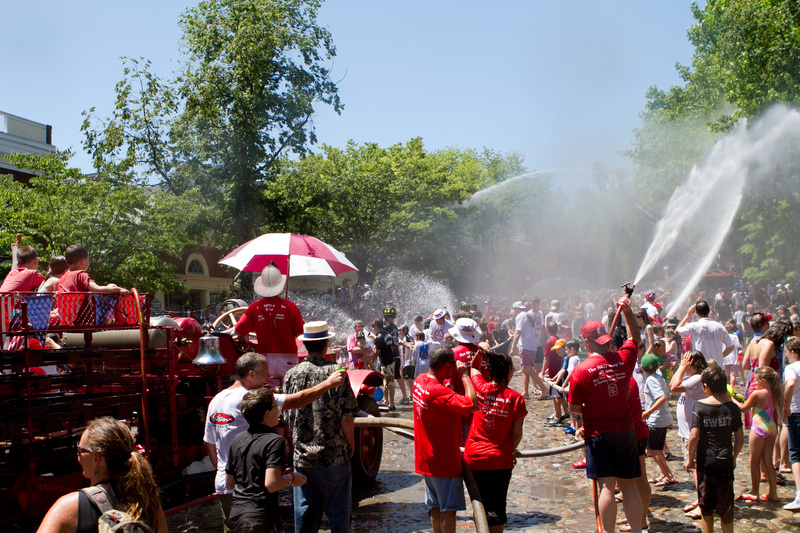 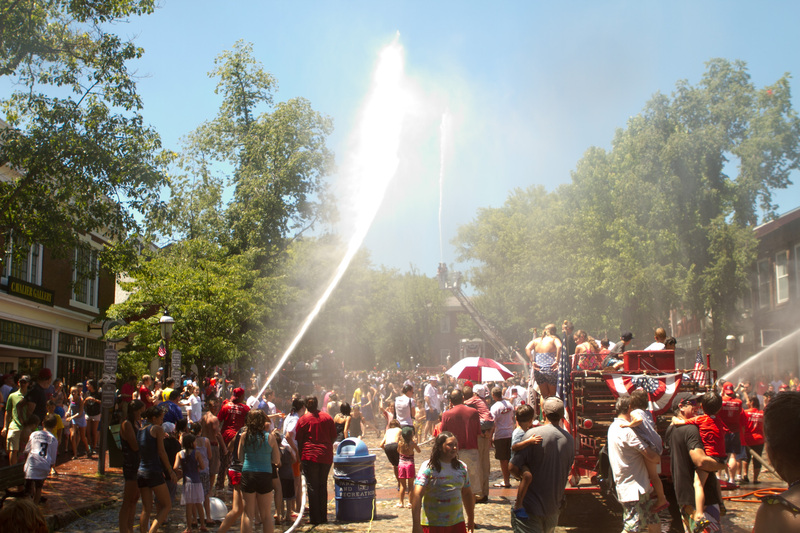 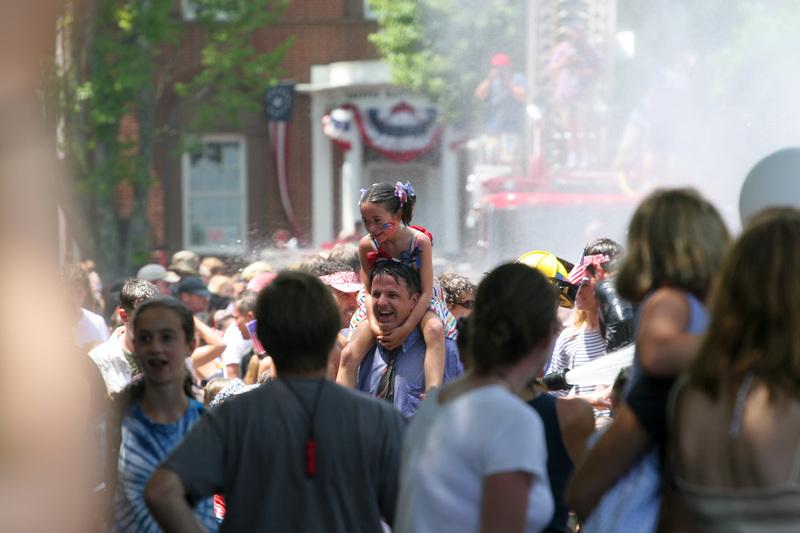 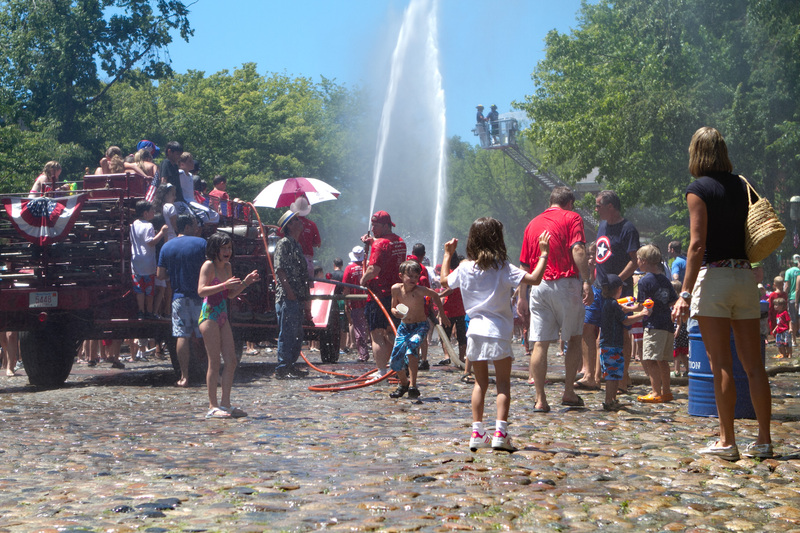 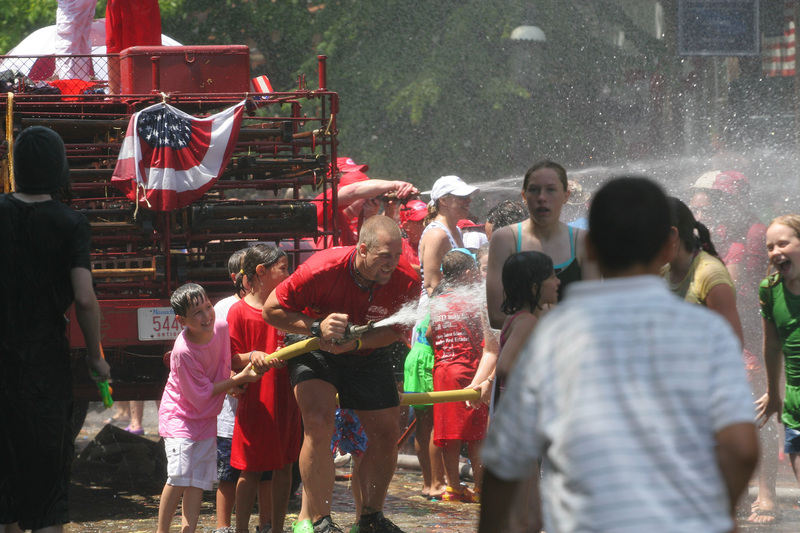 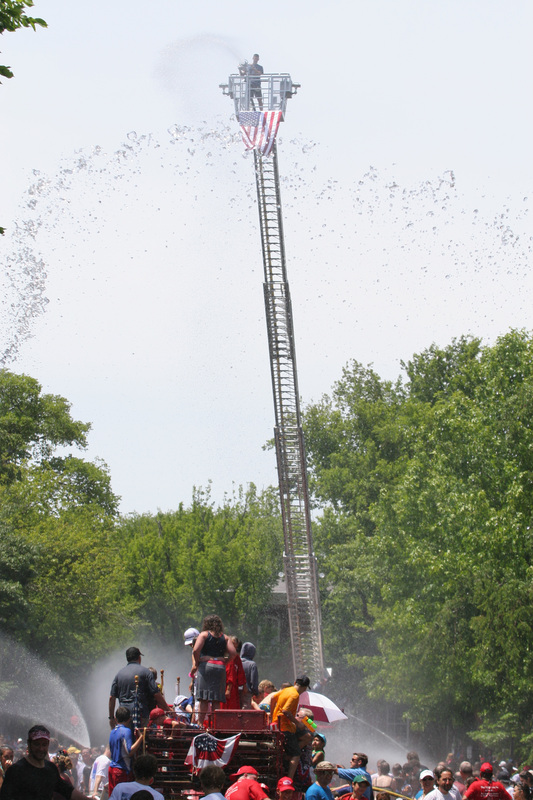 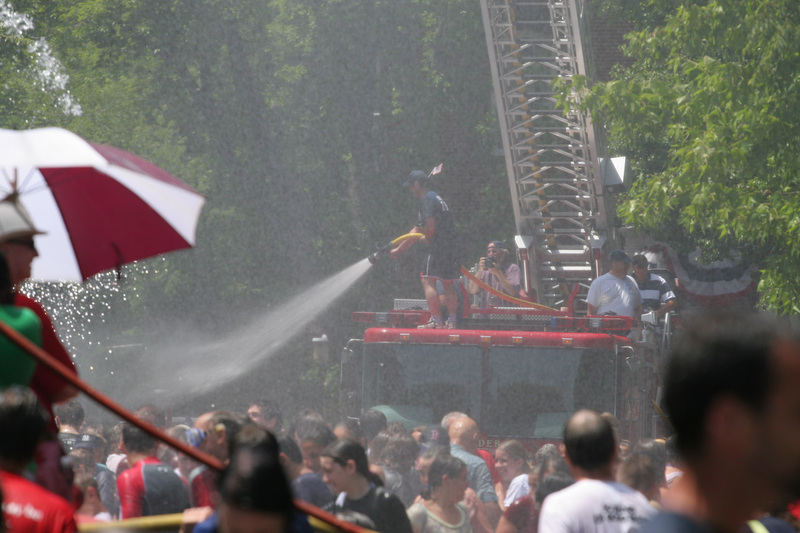 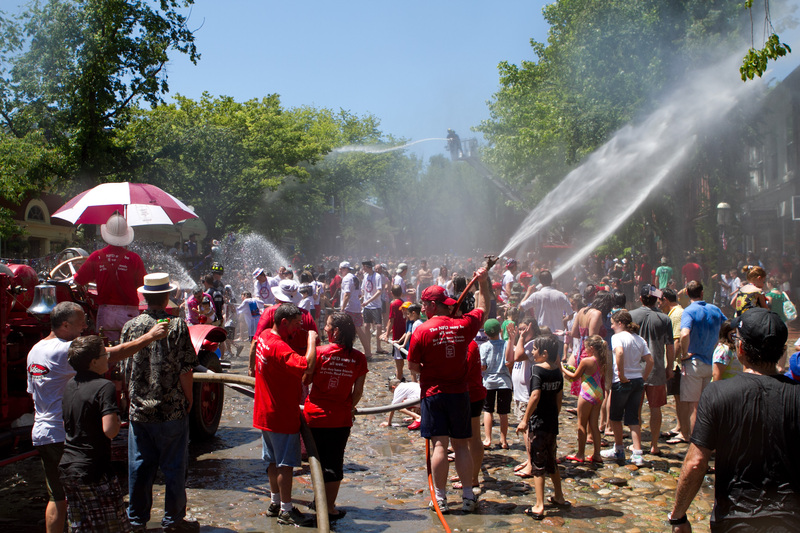 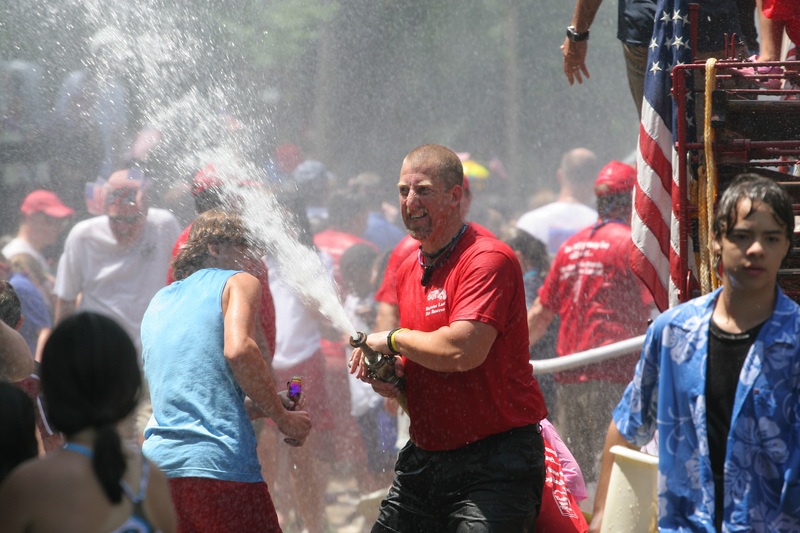 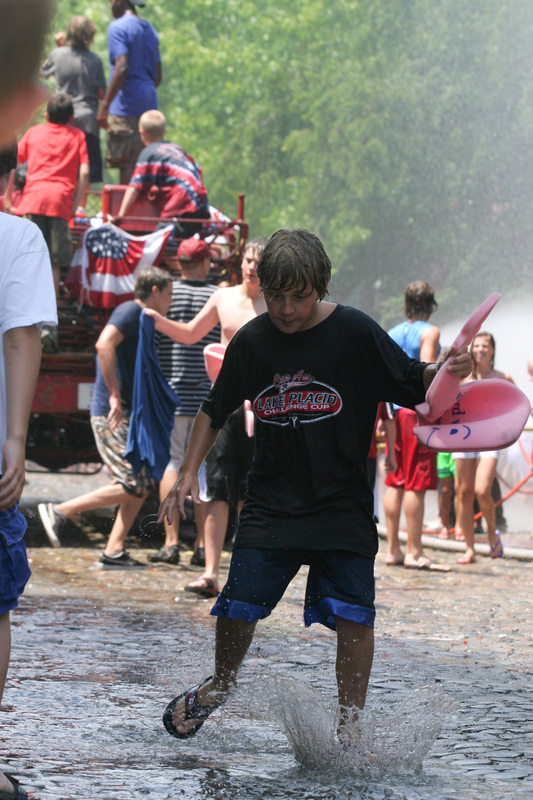 One of my favorite events of the year is the July 4th Waterfight on Main Street. 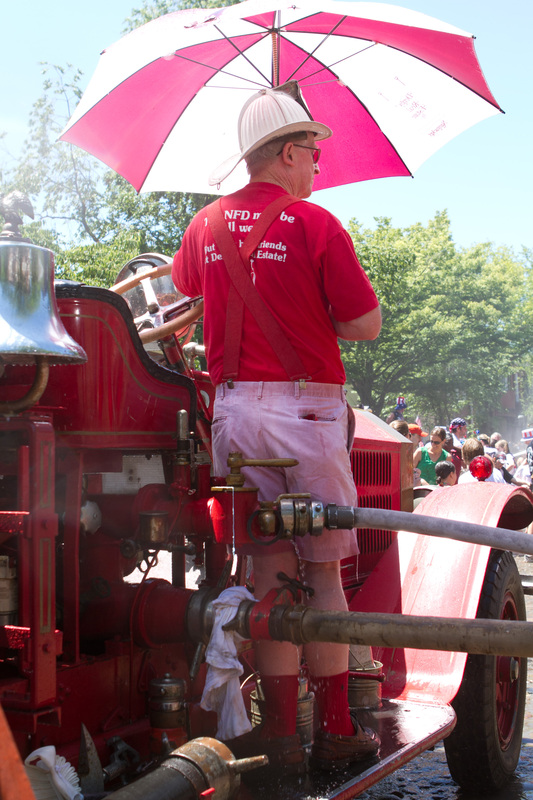 I love capturing the people, the machines, the drama, and the pure childlike joy. 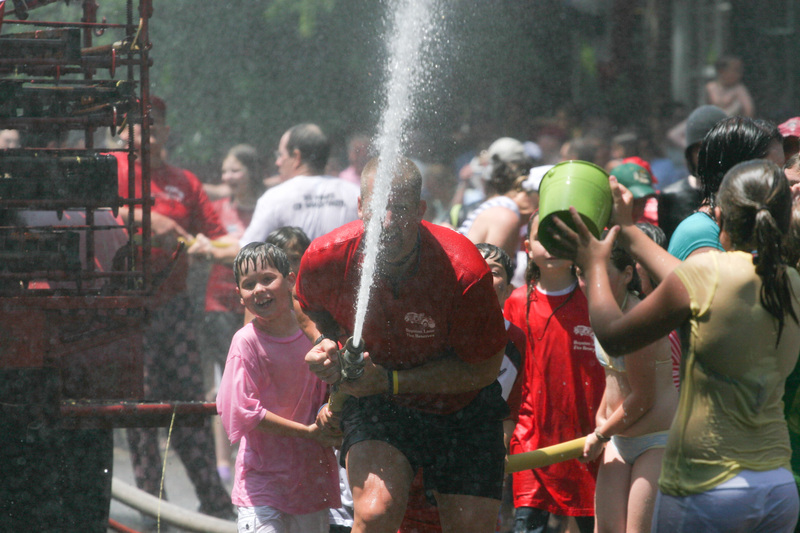 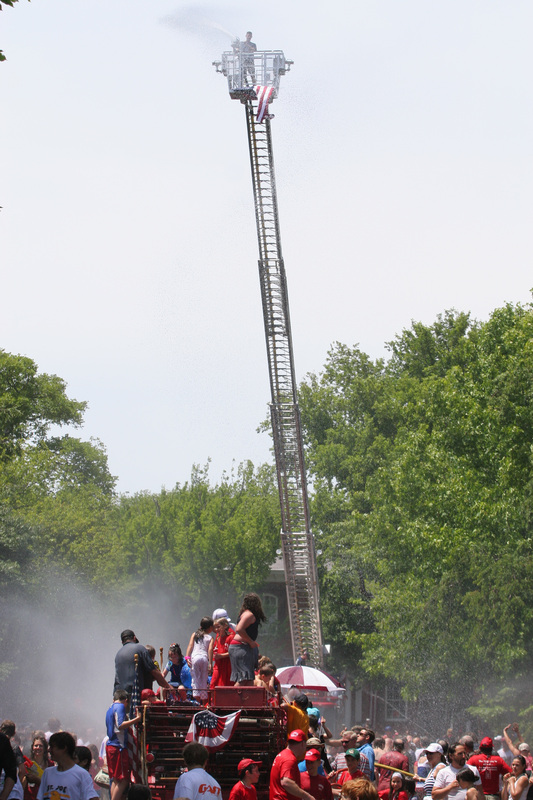 Below is a gallery made up of shots from the 2006 and 2010 water fights. 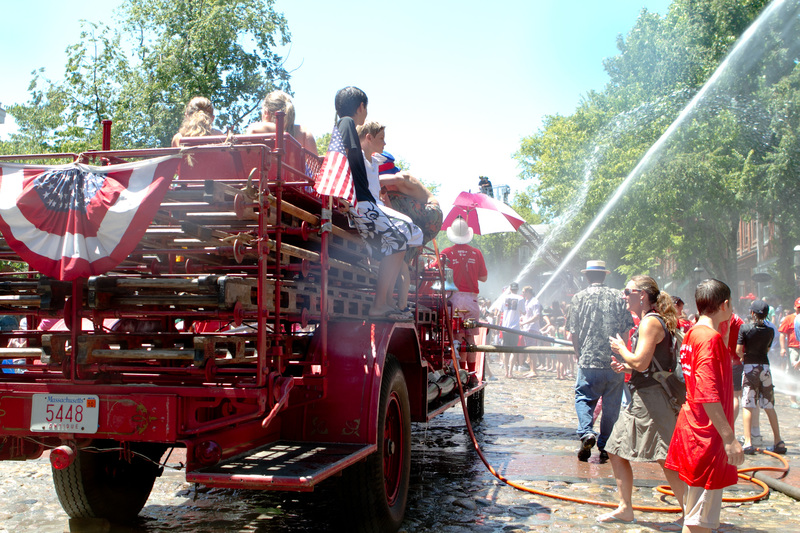 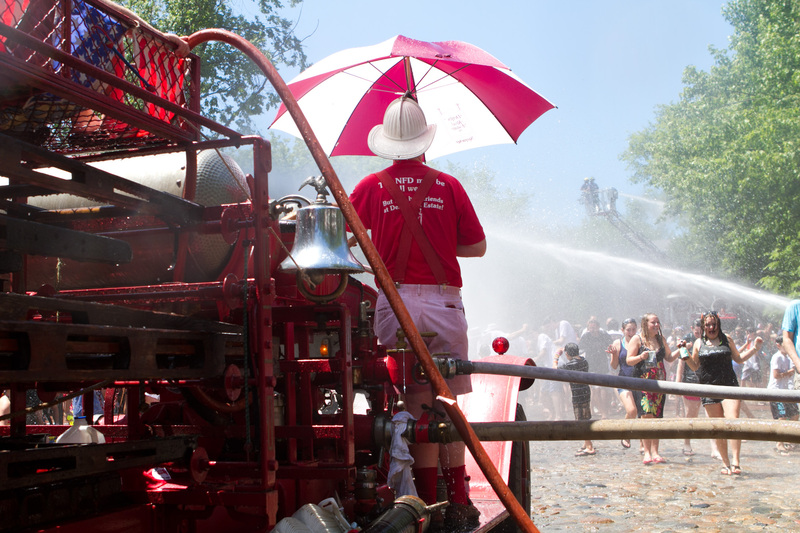 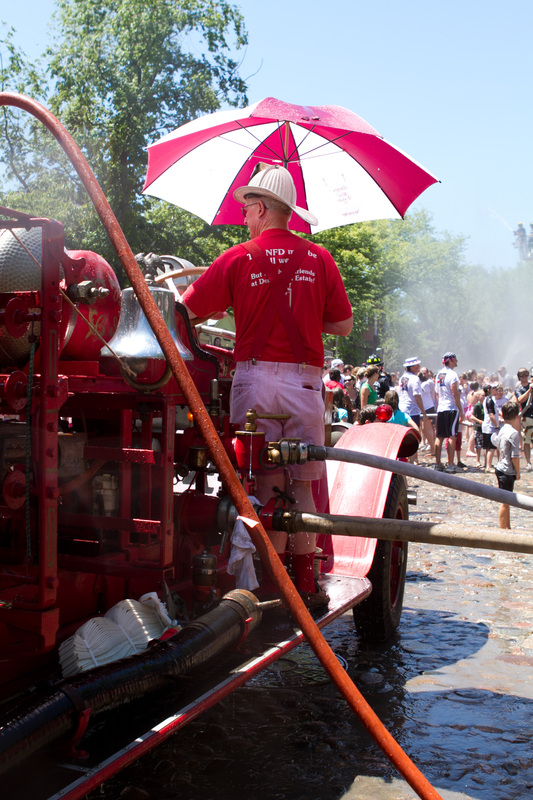 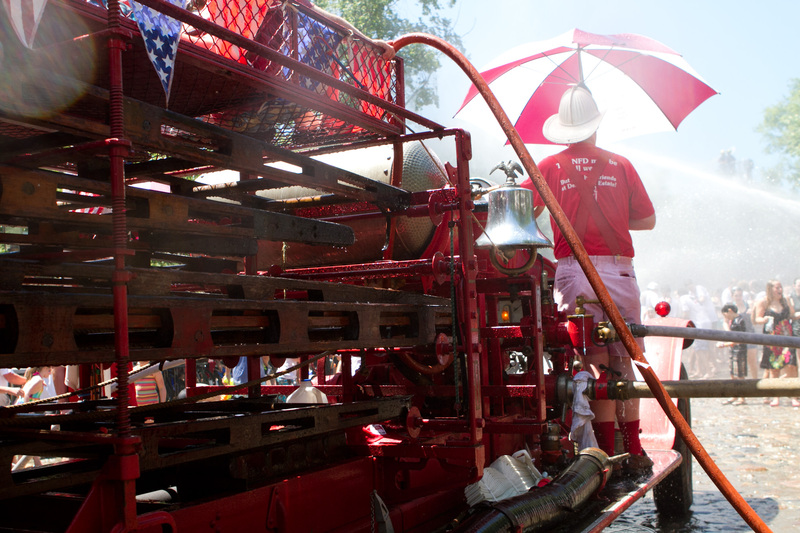 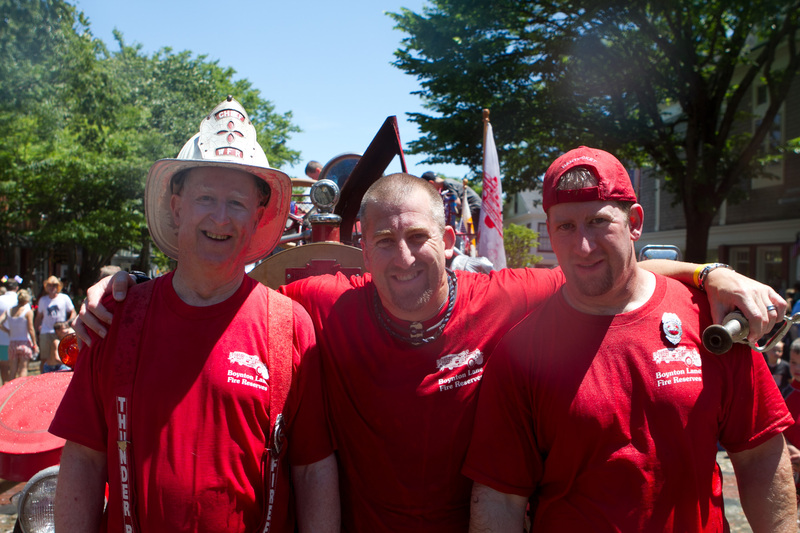 Whenever I shoot the waterfight I find my eyes and camera glued to the Ranney family and their home on Main Street aboard their antique working fire engine.